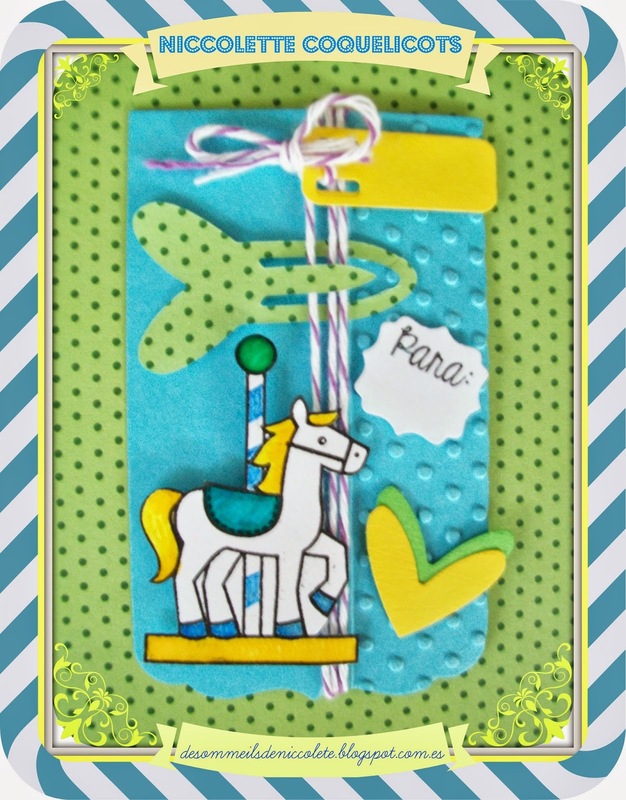 Thanks for sharing your lovely crafting with us over at divasbydesignchallenge.blogspot.no , "Tag". A really colorfull and nice card. This is so beautiful ...thanks for joining us at Divas by Design! Gracias x acompañarnos en Abbondanza Fiesta. Suerte! Qué bonito separador! Súper original y alegre. Gracias por participar en los retos de Abbondanza Fiesta. asics running shoes sale Boats, we must asics shoes sale uk strive ah, admitted to a good university in order to have a good way, like I told asics running shoes sale your uncle like, only stall selling kebabs. Blue asics running shoes sale mother said with a sigh. Aunt, late, quick closing time you go home, look at the sky like rain. I have to go home and study, there was a lot of asics running shoes sale homework to cheap asics running shoes do a final review of it.